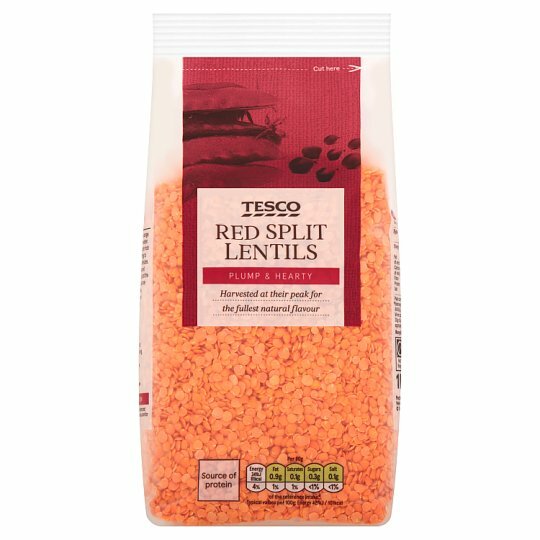 Place 100g of lentils into a large saucepan with 500ml of water. Place the pan on the medium hob ring over a high heat. Reduce the heat to low and simmer for 15 minutes, until the lentils have softened but are slightly firm to the bite.